Everything comes full circle as we reach what is not only the end of the season, but of Oliver Queen’s five year journey. 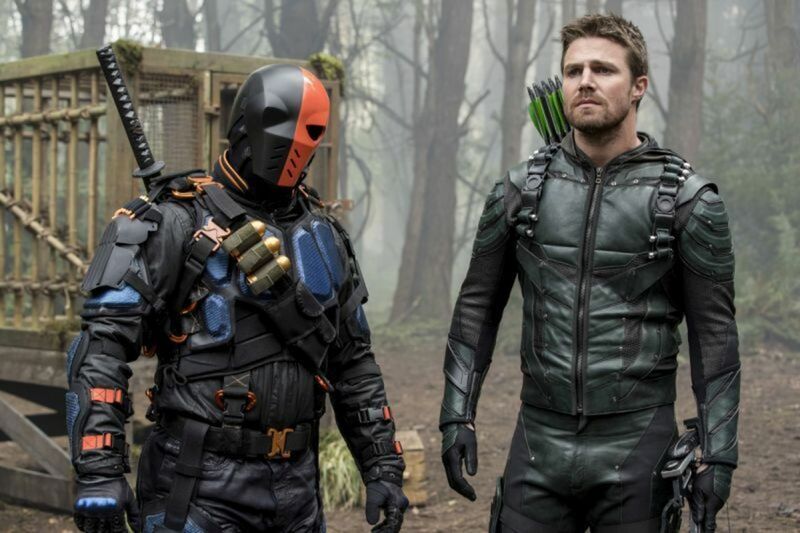 We discuss Slade Wilson’s grooming habits, this episode’s many (and sometimes unnecessary) twists, another welcome throwback cameo, and bidding adieu to that remote island we love to hate, Lian Yu. What lies next for the Speedy Arrowcast team? You tell us!